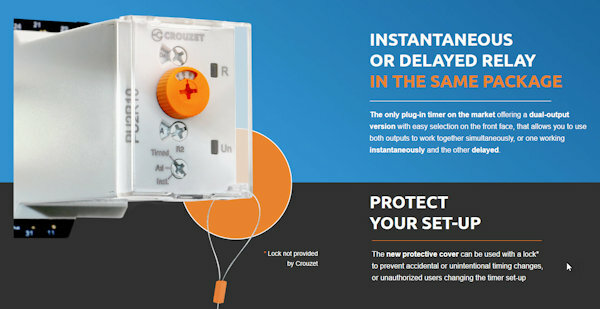 Crouzet News | UK Electrical Distributors – E. Preston (Electrical) Ltd. 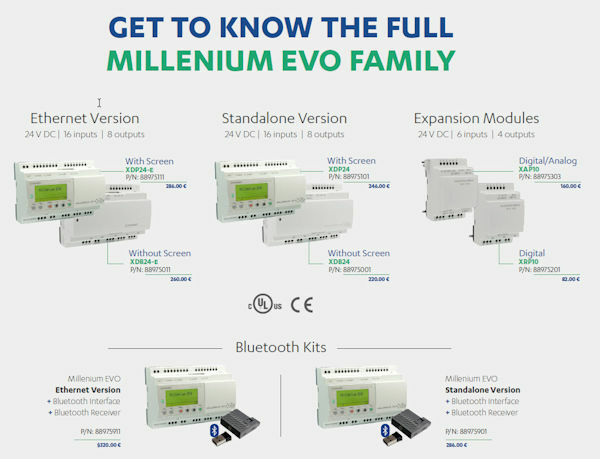 The Millenium Evo is a complementary addition to the Crouzet Automation product line and sits between the popular Millenium 3 and the more complex em4. 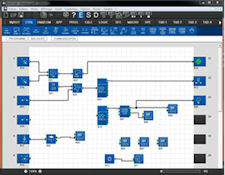 Crouzet have released the latest version of the em4 Soft 1.3.00. – Product label added at the end of datalog file in order to make out csv file source. – Label Management is now in the Programme Configuration window -> tab “Properties”. – Datalogging function block: additional input to trigger sending + choice in the “archiving a datalog” tab of the Configuring Controller Communication window. – Status function block: Additional output to warn that datalog memory is full. – Maximum number of function blocks increased from 1024 to 2048. – Maximum number of Macro increased from 64 to 127. – Additional compatibility with Windows10 64-bits operating system. 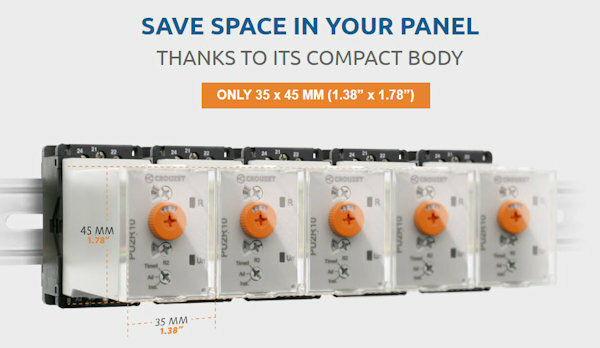 – New MEM 32-bits function block. 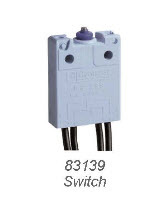 – SFC movement bloc inputs change from 16-bits to 32-bits. – Changes in the “Controller choice” window. 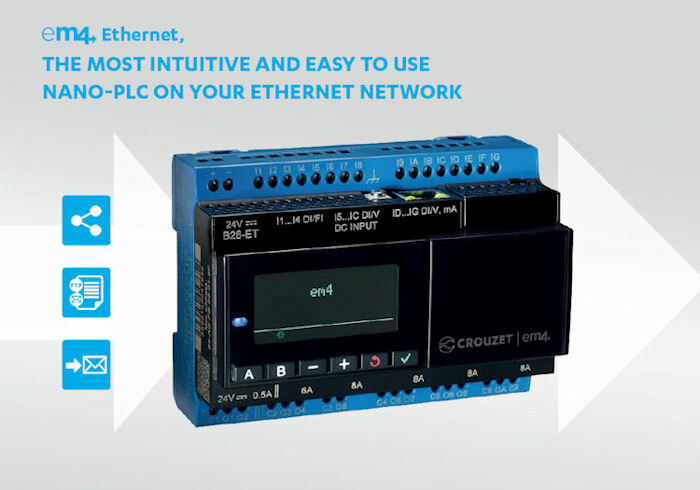 Crouzet Is Pleased To Announce The Availability of em4 Ethernet! 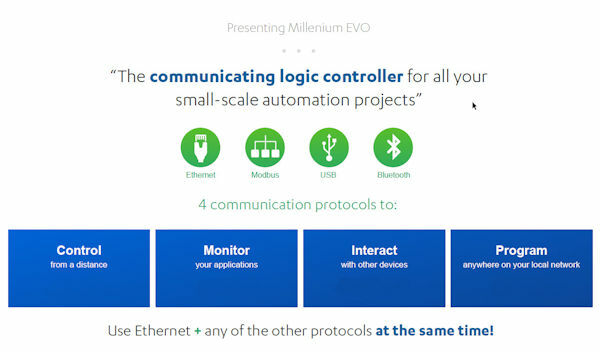 The most intuitive and easy to use Nano-PLC on your Ethernet Network with embedded Ethernet Modbus TCP/IP server. Developed in the late 60s, the AC synchronous motor (“tin can” type) designed by Crouzet Motors, has become the best-selling motor on the market today, with 2 million motors and geared motors sold in 2014. 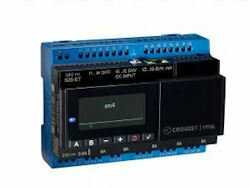 Crouzet Motors offers about twenty standard configurations of 1 and 2-direction synchronous and stepper motors that are UL – CE – ROHS certified. 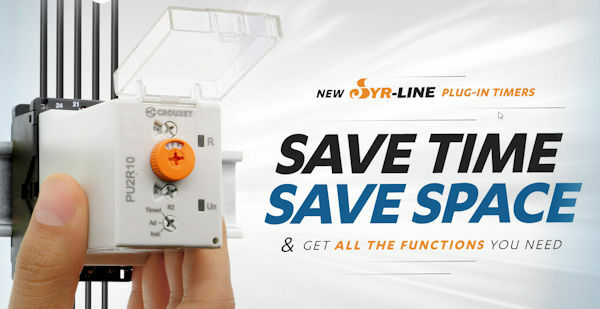 All voltages and frequencies are available, allowing for installation into applications worldwide. In association with 4 models of gearboxes, we offer a big number of different configurations covering the speed range from 150 rpm to as slow as 1 turn per week! Crouzet motors are characterized by the nominal power from 0.3 to 5W and our gearboxes offer a maximum permissible torque from 0.5 to 5Nm. March 2014, the 40,000 technical and scientific readers of the American magazine Medical Design Briefs voted the DCmind Brush range of DC motors Product of the Year 2013. 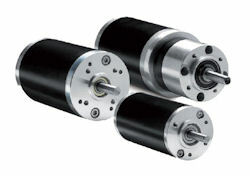 DCMind Brush motors were selected for their outstanding technical merit and practical value. DCmind Brush motors are incredibly quiet, even at full load, offer excellent efficiency and an exceptional service life, and have an extensive range of gearboxes and accessories. The low noise level (35 dB) of DCmind Brush motors makes them particularly suitable for the medical and biopharmaceutical sectors, as well as laboratories, industry and office equipment and systems. 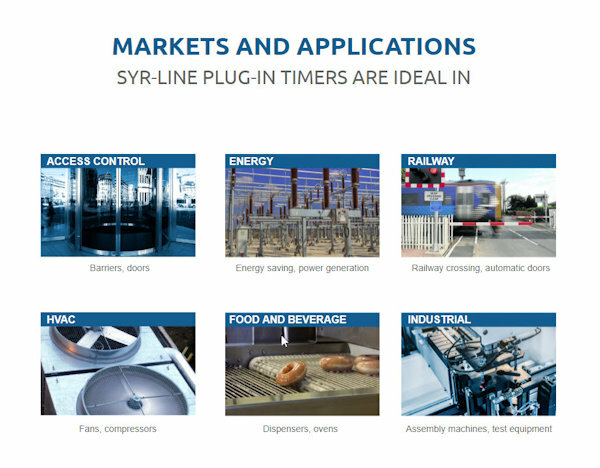 They can also be used in many other high performance applications such as pumps and valves, and also in the railway, military and aeronautical fields. It is this extraordinary performance that won over the readers of Medical Design Briefs and made DCmind Brush the Product of the Year 2013. 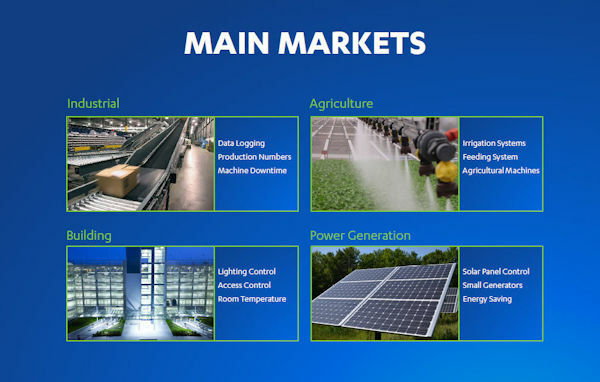 • Our partners community, with products, tools, and also specific application examples to support your business development and reduce your time to market. Crouzet Automation has partnered with the best products and service providers, to help you unleash your creativity and reinvent your business. em4 lab, your turn to create!